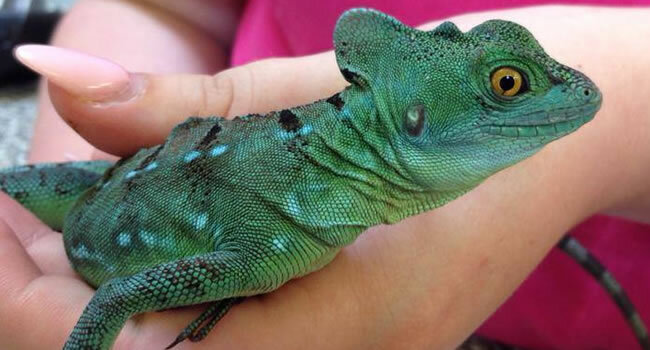 Yemen Chameleons (Chamealeo calyptratus) make great pets! Their needs are simple, their diet is basic and they can be handled fairly easily. The only thing you really need to worry about with this animal is getting the set up right first time. With the correct set up you can ensure that the animal is getting all of the UV and heat it requires and reduces the risk of the animal becoming ill. In this blog we are going to highlight the Yemen chameleon setupÂ with both a video and a step by step guide. When housing an animal you need to take their requirements into consideration. With Yemen chameleons it is important to have a tall enclosure as height is the key dimension. We suggest a minimum of around 2x2x3ft or (wÂ xÂ lÂ xÂ h) arboreal vivarium for a single Yemen chameleon. 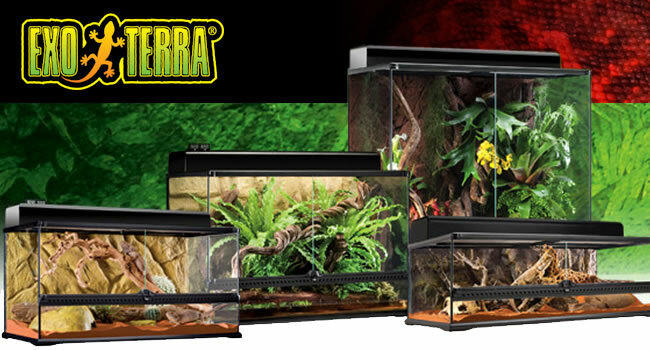 We prefer to use wooden vivariums as they retainÂ heatÂ better than glass or mesh enclosuresÂ and allow easierÂ control of temperature within the vivarium. It must be a vivarium with good ventilation to allow air to circulate. With a Yemen chameleon you are looking for a basking temperature of 100oF and an air temperature of around 85oF, to achieve this we use a high wattage basking bulb and regulate it with a dimming thermostat. The bulb is fixed to the top right or left corner and covered with a guard to ensure that the chameleon can’t get to it and burn itself. We then feed the sensor for the thermostat through a hole half way down the vivarium and set the thermostat accordingly until the desired temperatures are achieved. This will provide a good temperature for the chameleon and provide a good temperature gradient from the top to the bottom of the vivarium. In the wild Yemen chameleons are from a hotter, drier environment than many other pet chameleons and mayÂ be exposed to quite intense sunlight for a lot of the day. 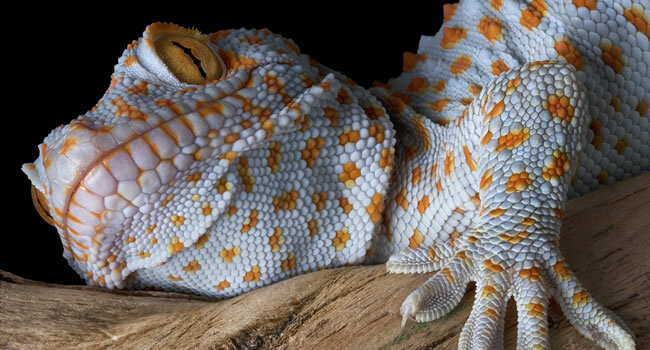 To replicate this we use a 10-12% high output UV tube in their vivarium. 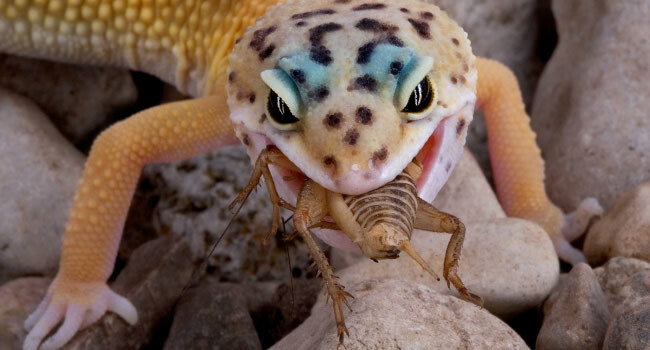 This tube will provide an abundance of UVA and UVB both helping the animal to see, promotingÂ good health and allowing the chameleon to use the calcium in it’s diet. Without an appropriate source of UV the chameleon can quickly become ill and unhappy so it is always worth investing in a good UV system. We recommendÂ using a T5 tube attached to the ceiling with a reflector, this tube will put out UVB up to 24” and will last for roughly 9 months before needing to be replaced. T8 units are also available but they only travel 12” and last 6 months so you will have to hang them down the back wall and replace them sooner. Yemen chameleons are arboreal lizards and get most of their hydration from droplets on their decorations so a lot of thought needs to go in to the decoration of your vivarium. The standard method is to use two or more large pieces of wood and branch to create a vertical structure from the top to the bottom of the vivarium. Bendable vines can be used to bind or bridge the gaps between these structures to allow the chameleon to move easily through it’s entire enclosure. We would usually include 3 or 4 large trailing plants hanging from the walls of the enclosure, these are important as they will catch water from the morning spray and allow the chameleon to drink from them. As long as the chameleonÂ can move wherever it likes and has enough decorations to catch water the rest is up to you. If you would like to see these animals for yourself the store is open Monday – Saturday 9am-5:30pm and 10:30am-3pm on Sundays. 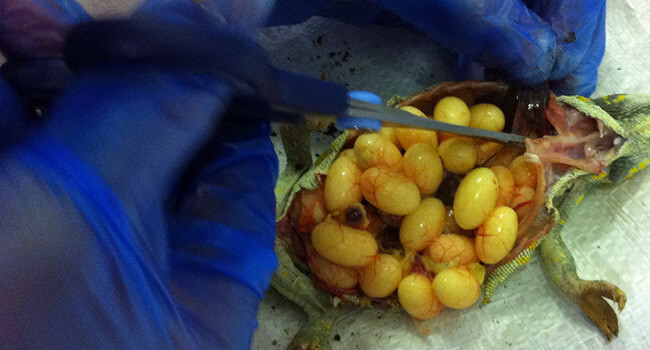 We are also available to email at sales@reptilecentre.com or you can call us on 01604 753823.